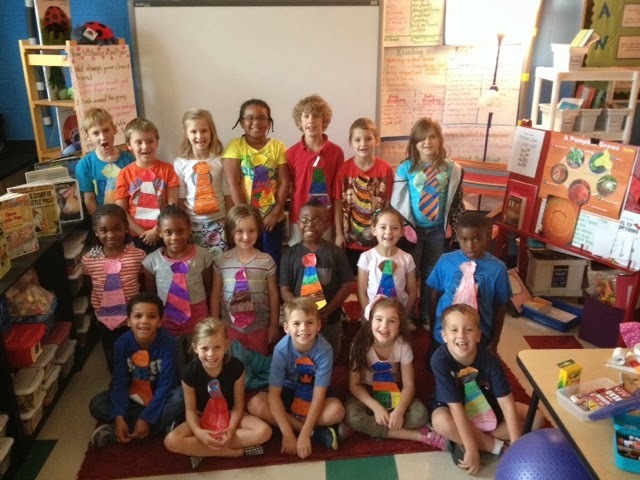 Thinkers in the Making: Happy Bosses Day! Today is Bosses Day! 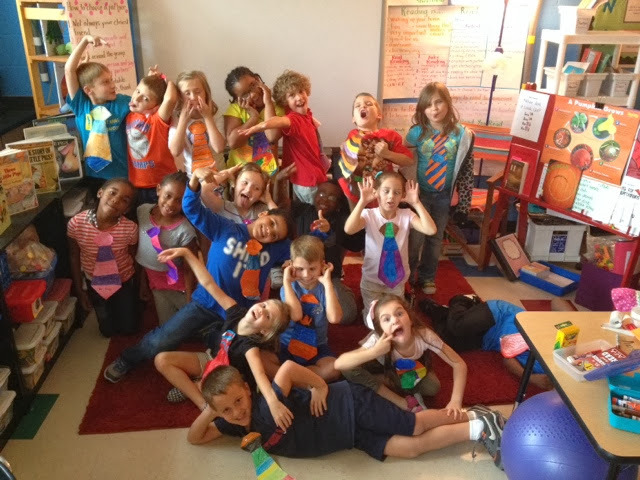 In honor of Mr. Kross, we all decorated ties and wore them at school. 1, 2, 3, say "Happy Bosses Day!" Student Blogging...lets give it a try!